Showing results by author "Betsey Dexter Dyer Prof"
By: Betsey Dexter Dyer Prof.
Narrated by: Betsey Dexter Dyer Prof. 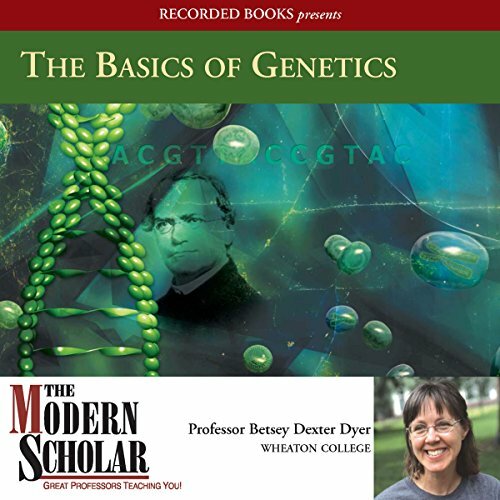 Professor Betsey Dexter Dyer examines the wide ranging field of genetics, which is the study of the hereditary information of organisms, how it is used, and how it is transferred through generations. These fascinating lectures also address DNA sequences and how they apply to "genetic engineering," viruses, and genetic diseases such as cancers and birth defects.